Pucker up, buttercup. Our FlexMasque Complex transforms this lush gloss into a nourishing treatment balm that lasts. It smoothes, hydrates and adds a layer of protection that keeps all the goodness in. This is the gloss that keeps on giving. 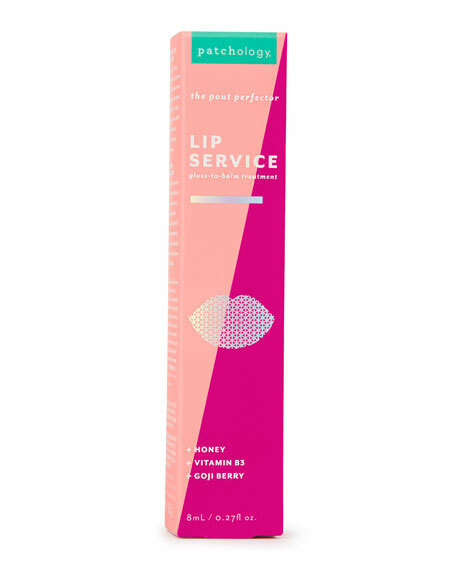 Kiss up to your lips, with Aloe, Honey and Goji Berry extract. 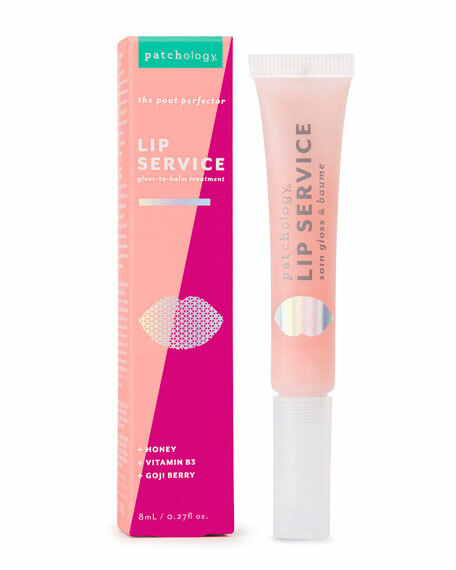 Fully loaded with Hyaluronic Acid, Vitamin B3 and powerful antioxidants for a healthy, perfect pout. Your lips won't know what hit 'em. For in-store inquiries, use sku #2505582.